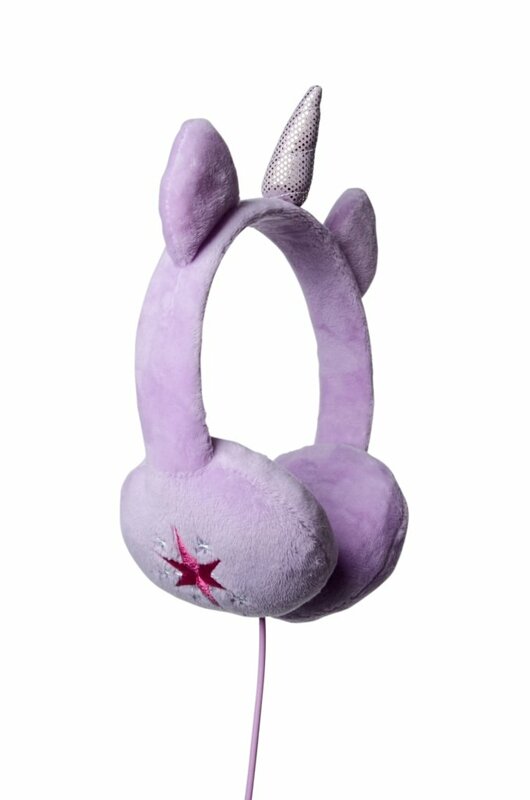 Soft, cute and comfortable, these adjustable TWILIGHT headphones are perfect for little heads. Designed with kids in mind, these headphones have sound limiting technology built in to protect little ears. The comfortable plush finish and the Pony ears and unicorn horn will delight fans of My Little Pony!. These can be easily connected to smartphones, tablets or MP3 players. Whether it’s a tablet, iPhone or iPad all you have to do is simply connect to your device using the standard 3.5 mm jack.